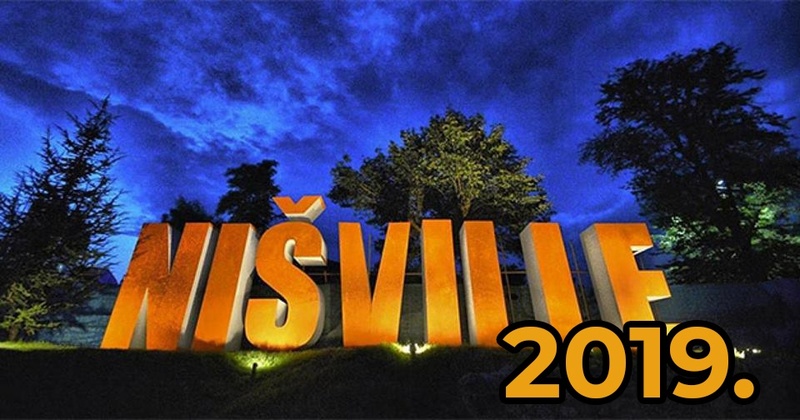 Nišville Jazz Festival celebrates its jubillary 25 years since the festival begun, starting 2nd of August, lasting to the 11th of August 2019! International Jazz Festival „Nišville 2019“ will be held starting 2nd to the 11 th of August 2019, the main festival programme will be held on the 8 th , 9 th , 10 th and 11 th of August 2019 on the Fortress of Niš. Ticket sets for the next Nišville Jazz Festival will be sold at a promotional price, only 17 Euros! The next jubillary edition of Nišville, 25th under the brand of Nišville Jazz Festival, will present to its audience, besides its traditionally diverse and large musical programme, a high quality theatrical programme as per usual, as a part of the Nišville Jazz Theatre festival, as well as a plethora of musically themed documentaries and feature films as a part of the movie festival – Nišville Movie Summit 2019. Nišville team would like to exclaim that one ticket set can be used by one person only, the tickets are exchanged at the entrance to the festival for bracelets!